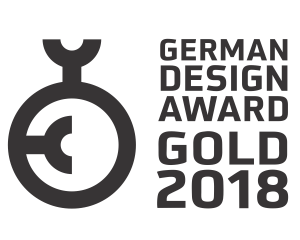 After winning the prestigious German Design Award 2016 for its rug Anthar, Jaipur Rugs has again won German Design Award 2017 and received special mention for Excellent Product Design for second time in a row. The award ceremony will take place on February 2017 in Frankfurt, Germany. 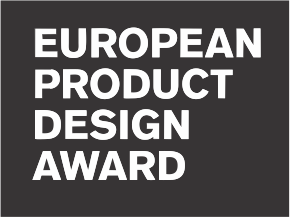 The German Design Council is an independent and internationally active institution that supports companies in efficiently communicating design expertise and also seeks to strengthen the broader general public’s understanding of design. Founded in 1978, Jaipur revolutionized the carpet industry by creating an entirely new business model — working directly with artisans and uplifting their lives and communitie. Since then, we have grown to become a global, award-winning brand, sharing our unique point of view through our range of home décor products. More importantly, our passion for design and inspiring people is balanced by our drive to make life better for all those involved in making our products. This ensures that everything we do is as meaningful as it is beautiful — in touch with the world of trends but grounded by a deeper understanding of life and living spaces. What makes this achievement all the more special is that this year it is two of Jaipur’s rugs that have won the accolades. The two rugs – Kras and Taittu – are a part of Jaipur Rugs’ Free Verse collection, designed by Kavi. Kras recreates patterns from crushed foil paper. 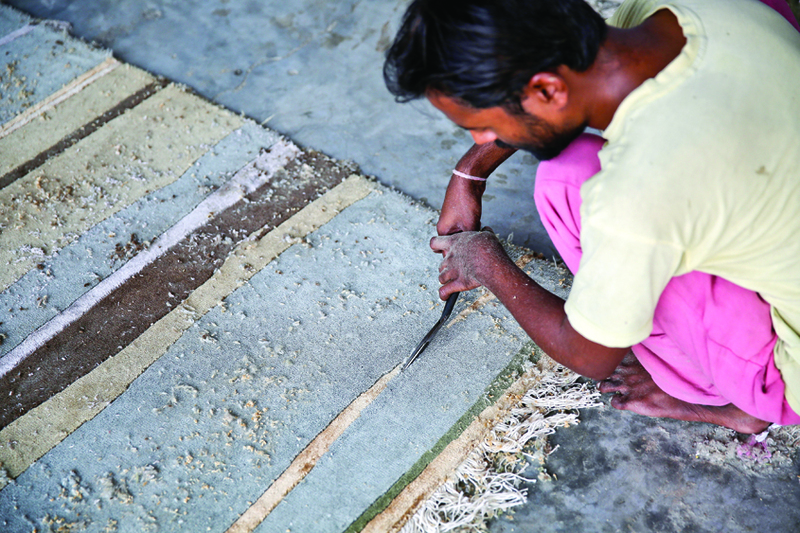 The rugs are created through carefully studying the way light falls on each crease. Taittu is designed from the patterns of a rib knitted sweater. Each rise and fall is the result of carefully hand-knotted wool and silk. The creations in Free Verse can be described as modern interpretations of age old observations. The patterns may be found in nature or in the form of beauty in unexpected places. The result is a brand new vision and “non-artists” are celebrated through these creations.